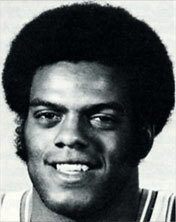 Drafted: Selected by the Chicago Bulls in the first round (2nd pick overall) of 1976 NBA Draft. If you have additional information you would like to contribute to any player profile (i.e. missing stats, biography), please click here. Please be aware that you must have a verifiable source.